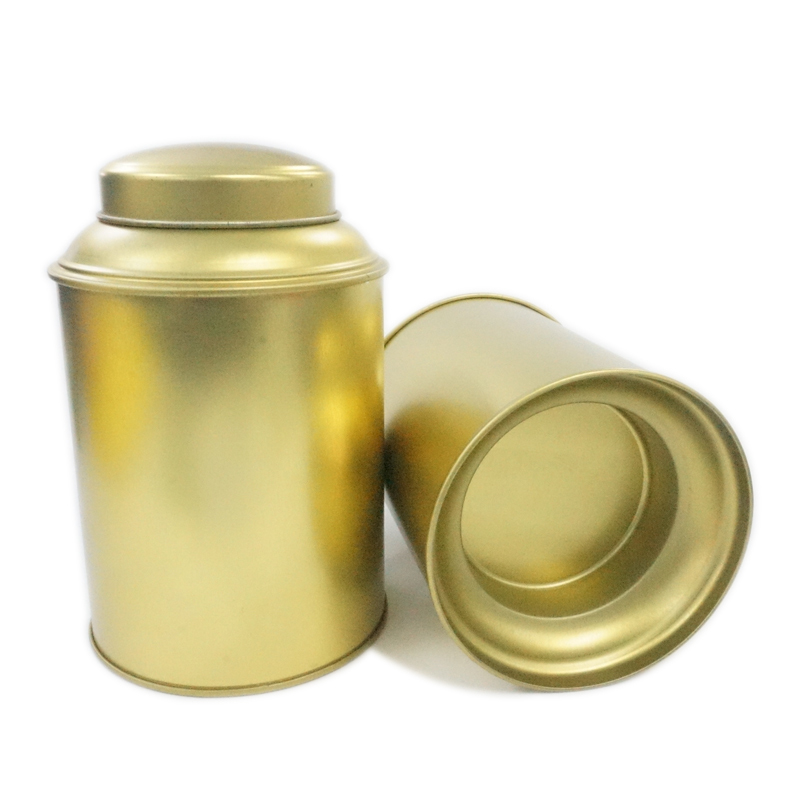 Tinpak started to work with Vanden since 2003 with the classic square chocolate tin boxes and for a decade, the client didn't change the size and shape of this square chocolate tin box but update the artwork on the square chocolate tins every 2 years. 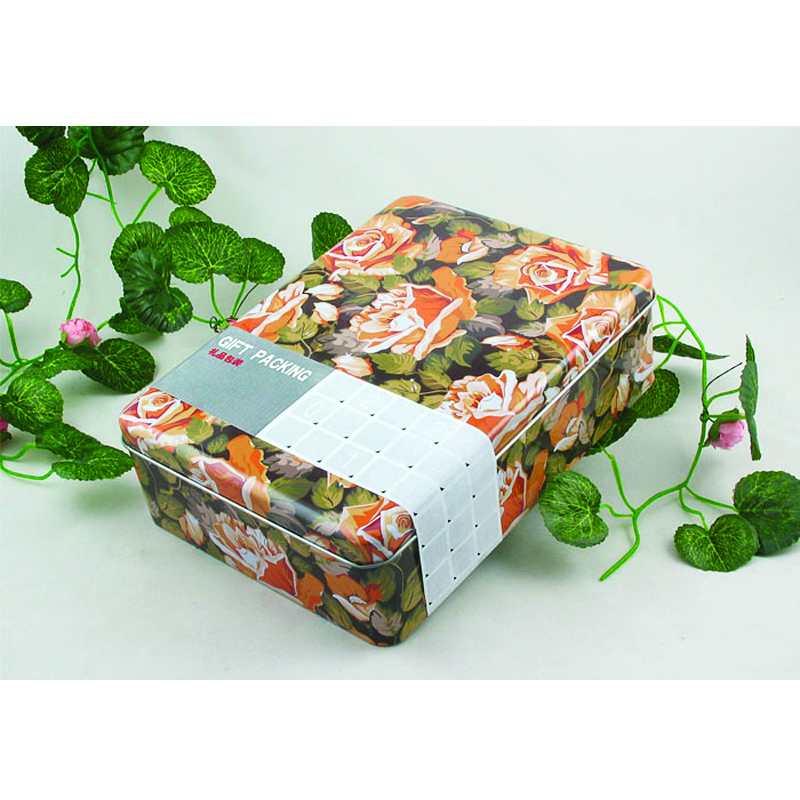 Now Tinpak has printed and produced over 6 designs of this classic square chocolate tin boxes. 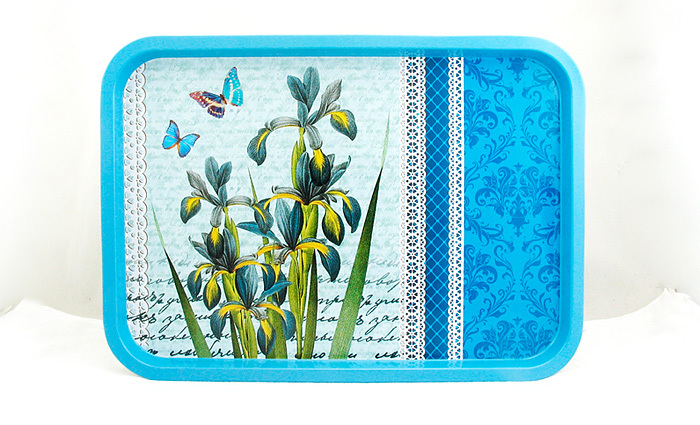 This is the design we started to make for the Belgium client 10 years agao. 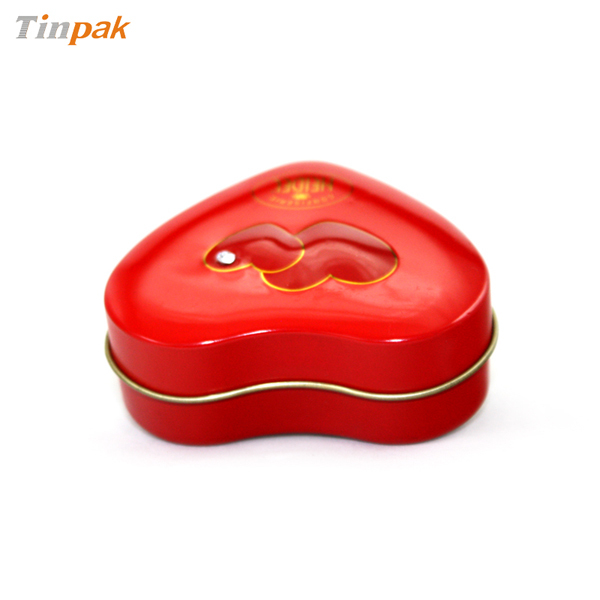 This fancy square chocolate tin box printed with shapes of sea animals for chocolates which are really eye-catching. 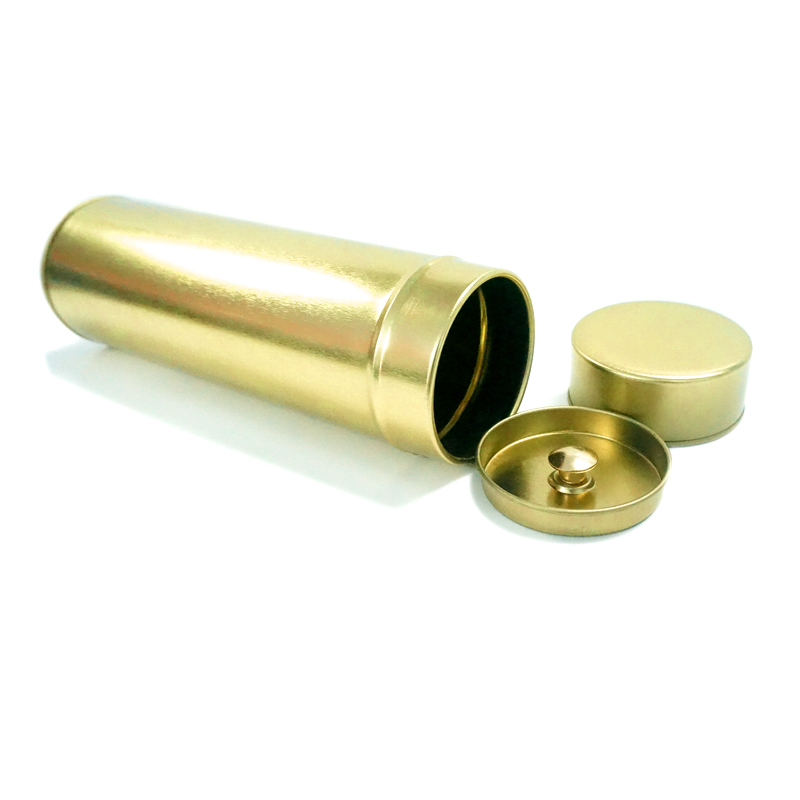 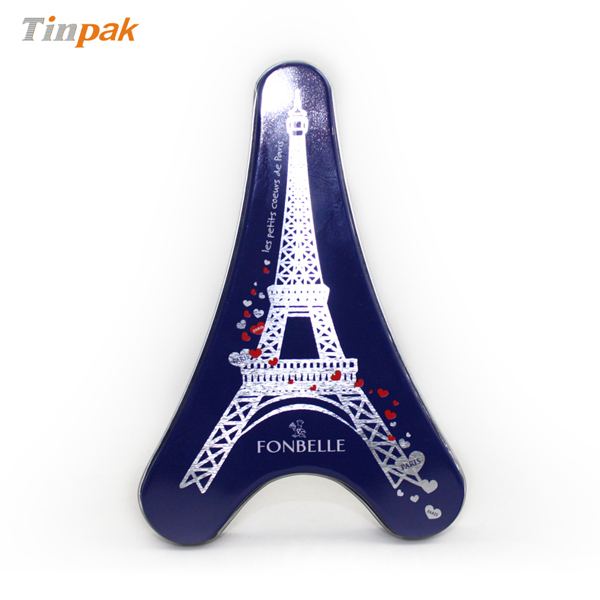 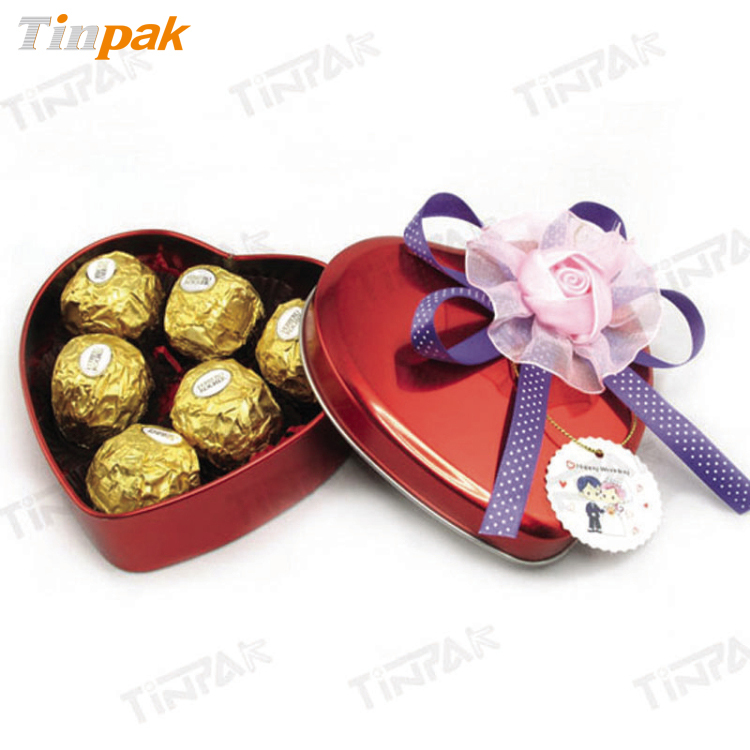 Information about "Chocolate Tins Food Tins tin box importers Candy Tins "